Can a person be Christian and Feminist at the same time? 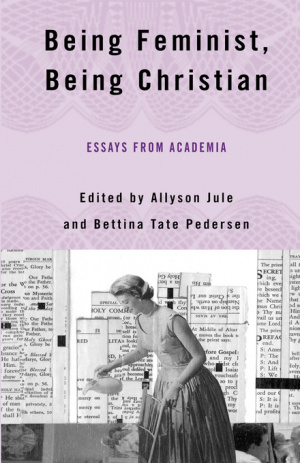 In these extended essays, authors explore the various intersections of feminism, feminist theory and practice, and Christian tradition as it is lived out in the lives of Christian academics. Being Feminist, Being Christian was published by Palgrave Macmillan in July 2006. The ISBN for Being Feminist, Being Christian is 9781403972958. Be the first to review Being Feminist, Being Christian! Got a question? No problem! Just click here to ask us about Being Feminist, Being Christian.